A good number of pro road cyclists have made their home here, lured by the mild weather, the foothills of the Swiss-Italian Alps and the rolling roads down to the lakes. It’s no surprise that many pros train here and call it home. The area around Lake Maggiore, Lake Varese, Lake Lugano is their playground: challenging climbs and deserted back roads. 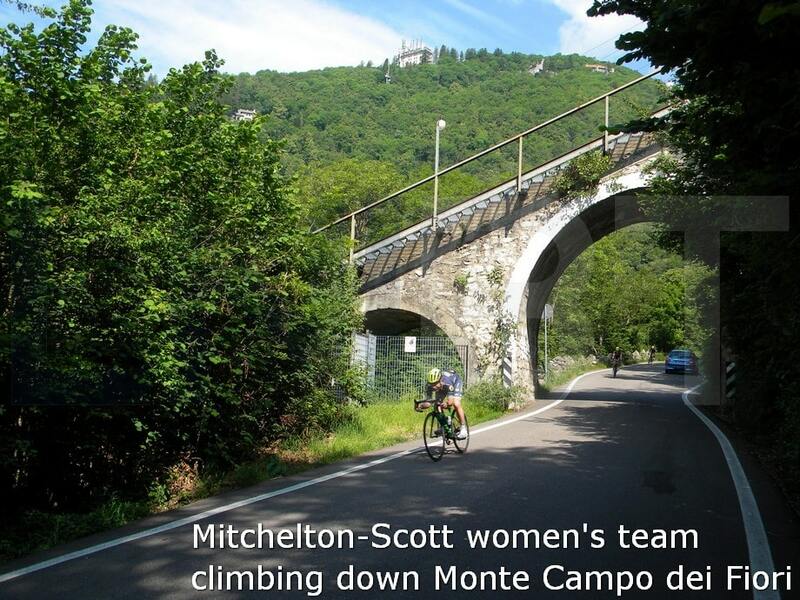 The Australian professional road race cycling team Mitchelton-Scott has a base at Gavirate on the shores of Lake Varese where the Australian Institute of Sport have the European Training Centre, and another one at Brunello, a village close to Varese where is located the storehouse. It has definitely become a second home for so many Australian riders for a large part of the year and most of the Mitchelton-Scott staff are based in the area as well. 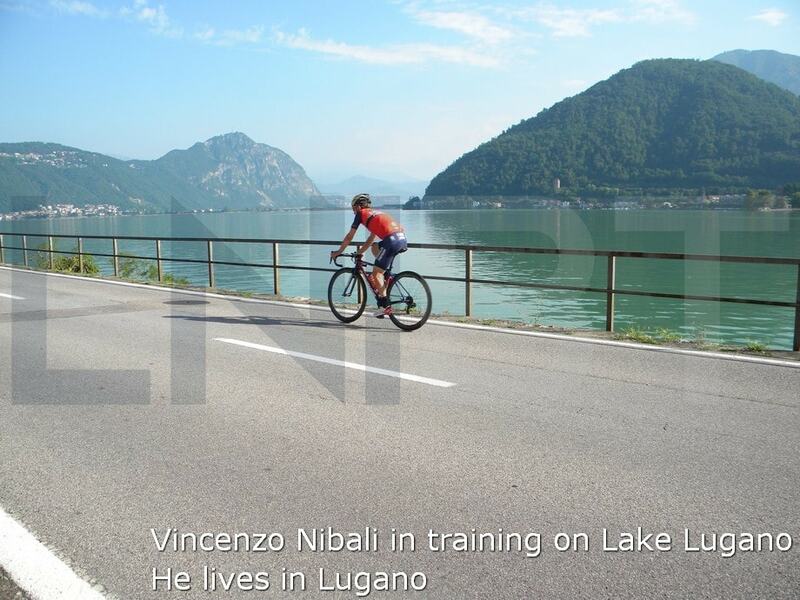 Join LNIBT and escape to a beautiful, tranquil village near the town of Varese or close to Lake Maggiore, across densely wooded hills, at times through tiny and secluded villages, some with cobblestones paths, others with roads wide enough for one car only, where you might at any moment see a famous cyclist ride past.